Inbound links are a critical part of your search engine optimization efforts as a dental practice. Link building is one of the most controversial areas of SEO, and there is an abundance of conflicting information online. Some of that information is downright dangerous and, if followed, has the potential to harm your SEO efforts. Even Google states that you shouldn’t build links. However, Google has used inbound links as a primary factor in ranking for a long time. What should a dental practice do? If you want your dental practice to rank ahead of your competition, you’re going to need to build links. 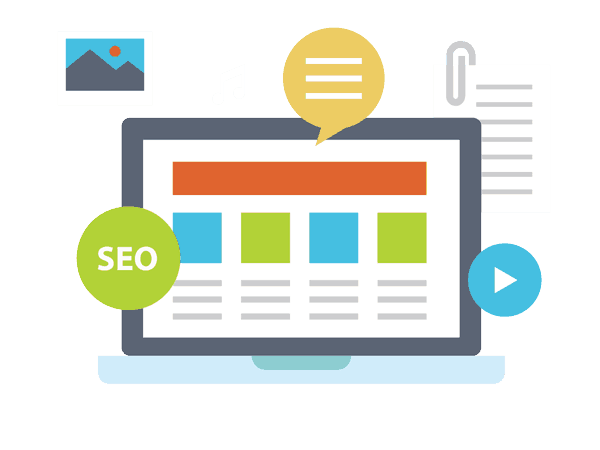 This article clarifies what dentists need to know about this critical element of improving your website’s visibility in Google. An internal link is a link from one page to another within your own website. For example, here’s an internal link to our Local Search for dentists blog post. An outbound link is a link from your website to another external website online. For example, here’s an outbound link to Ahrefs.com, a link building tool we use at First.Dentist. An inbound link is a link that is hosted on an outside website that will direct a user to your website. 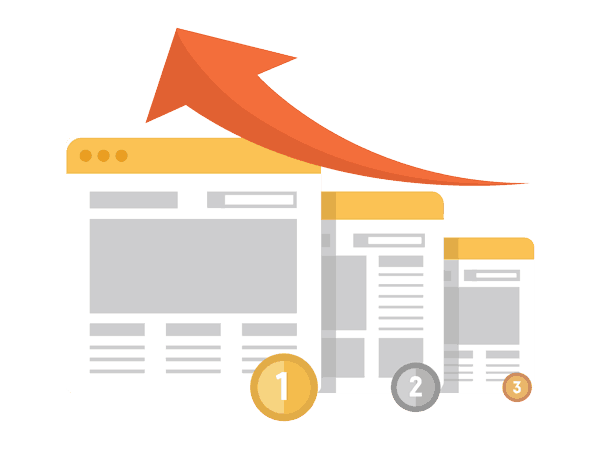 Inbound links create a profile that is indexed and analyzed by search engines. It’s important to understand how links work and why they are so important. Links are the primary way search engines like Google find and index websites on the internet. They also help Google understand the value of those web pages. Links act as endorsements for the credibility of a website. If other high-quality, popular websites link to a site, the search engines will assume that site is also high-quality. Websites with more high-quality links are likely to rank higher in the search engine results pages. This translates to better visibility online and more new patients. Local SEO industry experts believe inbound links are the top differentiator for highly ranked sites. The other reason inbound links are important is that they can act as a valuable source of referral traffic. If relevant sites link to your website, for example from another local health practitioner or local newspaper, potential new patients might visit your website. Search engines understand and value these types of links. Regularly acquiring new links is an important part of SEO for all dental practices. This doesn’t mean that you need to get any link possible, or as many as you can. It’s important to evaluate the link opportunity and be discerning. There are several criteria you need to understand in order to choose and acquire good links. What makes a link a good link? The more relevant a website or webpage is to your dental practice, the more valuable that link is. Links from manufacturer directories in Russia don’t have much value to a dental practice in Seattle, but links from a local dental specialist that refers patients do. Your nephew’s baseball card blog won’t help much either. As you can see, relevance is essential in building high-quality links. Anchor text is the text that is used in the link. In the past anchor text held some value to search engines but SEOs took advantage of this tactic. Google understands the context of the content around the anchor text so excessively optimizing anchor text is not necessary and can even bring a penalty. Don’t create links with anchor text like best dentist washington. We’ll discuss the specific types of useful dental practice links later, but local organizations and business links, dental industry links, and other authoritative website links are typically valuable links. What makes a link a bad link? Almost every inexpensive, cheap or black hat SEO service relies on these types of links. No matter how much you may be tempted, avoid them like the plague. There is no replacement for public relations, networking, outreach, and naturally attracting links with great content. How to understand your link profile? First.Dentist uses a wide variety of tools to discover and analyze the value of the links that point to your website. We also use these tools to benchmark your competitors on a local and industry level. Contact us for a free strategy session where we can review your link profile and analyze your competition. Google says you should never build links. The unfortunate truth is that sitting back and waiting for other websites to link to yours just doesn’t work. This article can help you find the opportunities that will help you start attracting high-quality inbound links. Remember, there are several important guidelines for when you start building links. We’ve broken down the types of dental links in different categories. There are many more than are on this list, and your opportunities are only limited by your creativity and outreach. Link building is one of the most important activities for SEO and it will pay dividends if you do it properly. It is an investment of time and money. However, it can be the key differentiator in your local market. Being the top listing in your city will have a profound impact on the flow of new patients into your practice. Google is continually developing increasingly sophisticated methods of ranking websites but links are likely to continue to be an important factor in the foreseeable future. Signals such as Google My Business phone calls, directions, and tracked visits (from Android phones) may start to replace some of the link signals used to rank your website, but link signals will remain important in the near future. These changes will make low-quality links even less valuable over time. High-quality links are becoming harder to acquire, which may actually make them more valuable. We expect efforts placed in this area will bring a positive return on investment for dental practices. If it looks like there is a lot of work you can do, you are correct. How do you prioritize this work? 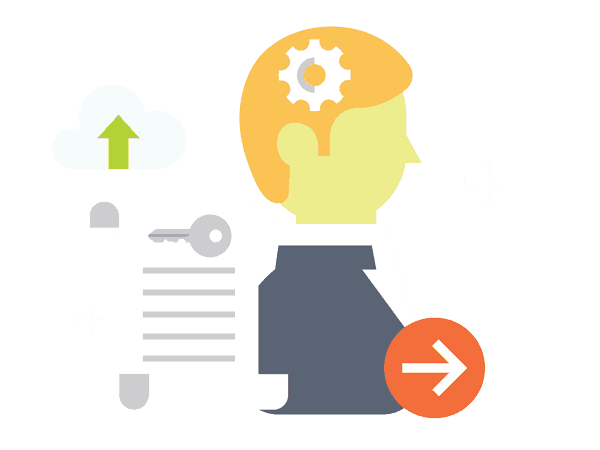 Improving your link profile requires a commitment to the link building process. Networking, engagement, and public relations are needed on an ongoing basis. Plan on a focused initiative every two months for the next couple of years. Make it part of your practice’s marketing. Commit to a vision of building 10 to 20 high-quality links over time. Identify and work on a couple of easier link opportunities every month. 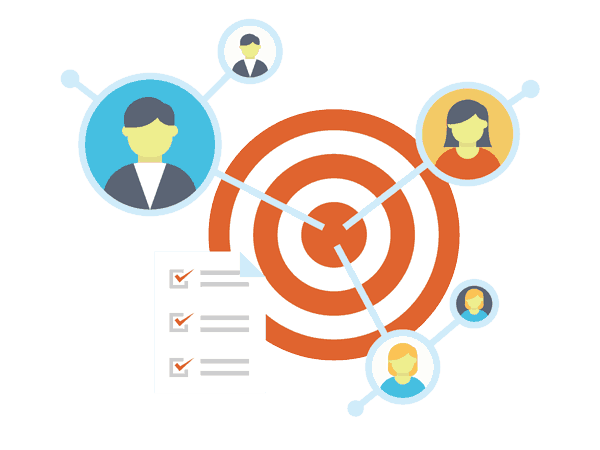 Create a link profile goal, benchmark against local leaders, and put your plan into action. Develop a content strategy: create content that people will link to (i.e. pros and cons of new treatments, controversial issues, authoritative educational articles/ultimate guides, linkable assets, videos, press, media releases, etc.). Guest blogging: write for authoritative sites that will include a link back to your site. 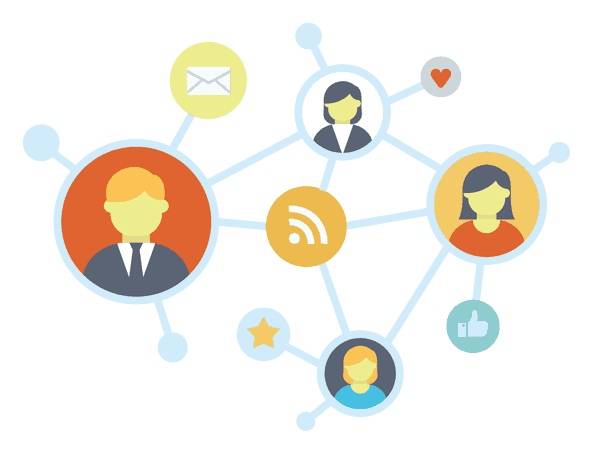 Identify influencers in your dental field and build a relationship. 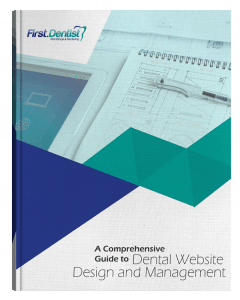 The best resource to guide your dental practice is First.Dentist. We are experts in dental link building. 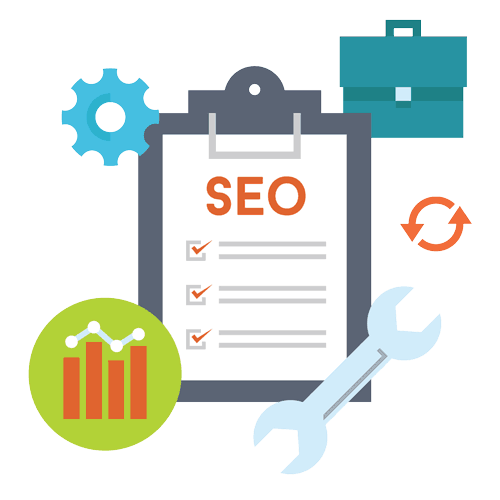 Contact us for a free SEO strategy session, which includes a review of your link profile and recommendations.